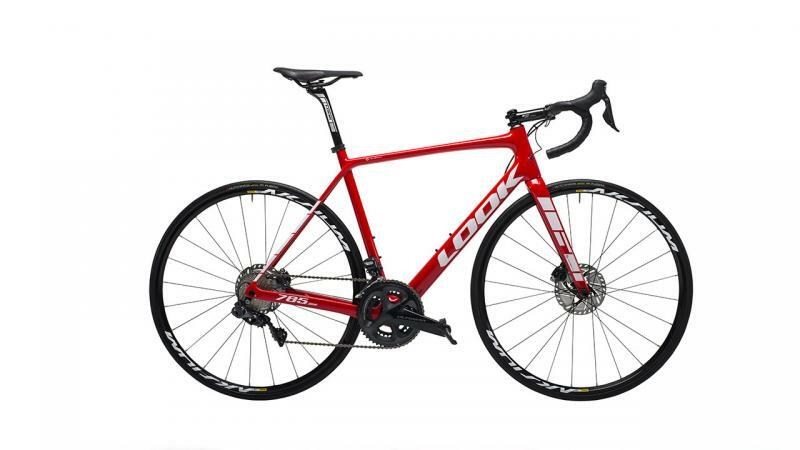 765 OPTIMUM ENDURANCE AND VERSATILITY The 765 OPTIMUM is the ideal bicycle for the avid cyclist or touring buff who wants to benefit from LOOK technology. Its geometry is adapted to provide a comfortable position: a shorter top tube..
765 DISC ALL ROAD ON THE ROAD AND TRAIL Thanks to its specific geometry: a relatively short top tube, and raised cockpit as a result of the headset being positioned higher, the 765 DISC ALL ROAD is a versatile endurance bicycle. It performs..
765 GRAVEL RS : on the hunt for adventure Gravel biking isn’t just a fashion or a marketing concept: it is a way of life ! The bike is the instrument which breaks through preconceived barriers and breathes air and freedom into cycling. Roads..
785 HUEZ A LIGHTWEIGHT AND COMPETITION-READY BICYCLE ACCESSIBLE TO ALL The 785 HUEZ is a variation of the 785 HUEZ RS, from which it directly takes it shape. Made from the same mold, this version benefits from all the optimization research,.. Available since December 2017: order now for be the first. 785 HUEZ DISC EQUALLY EFFICIENT UPHILL AND DOWNHILL Equipped with FLAT MOUNT and SPEEDRELEASE, Technology, the new 785 HUEZ RS Disc enables you to perform safely on both.. Available since December 2017: order now for be the first or ask us a delivery time. 785 HUEZ RS AN ULTRA LIGHTWEIGHT BICYCLE FOR UNIQUE SENSATIONS. 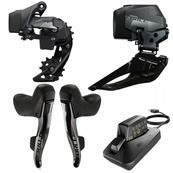 The 785 HUEZ RS is a bicycle with a sleek design, engineered and conceived to always.. Delivery Time: ask before order 785 HUEZ RS AN ULTRA LIGHTWEIGHT BICYCLE FOR UNIQUE SENSATIONS. The 785 HUEZ RS is a bicycle with a sleek design, engineered and conceived to always be lighter and more efficient in the mountains. 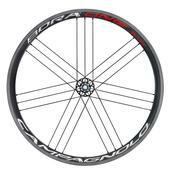 The..
785 HUEZ RS DISC As technology has advanced, disc brakes on road bikes just make sense. Often decisive, the descent off the mountain is as important as its ascent. With disc brakes the descending speed increases, the road’s turns become..
785 HUEZ RS DISC AN ULTRA LIGHTWEIGHT BICYCLE FOR UNIQUE SENSATIONS. The 785 HUEZ RS is a bicycle with a sleek design, engineered and conceived to always be lighter and more efficient in the mountains. The comfort on the bicycle is.. Delivery Time: 4/ 6 weeks 795 BLADE RS : the new standard for performance and versatility Year after year, we strive to improve our products with one unique goal : performance. The new 795 BLADE RS is no exception and much time was invested..
795 BLADE RS : the new standard for performance and versatility Year after year, we strive to improve our products with one unique goal : performance. 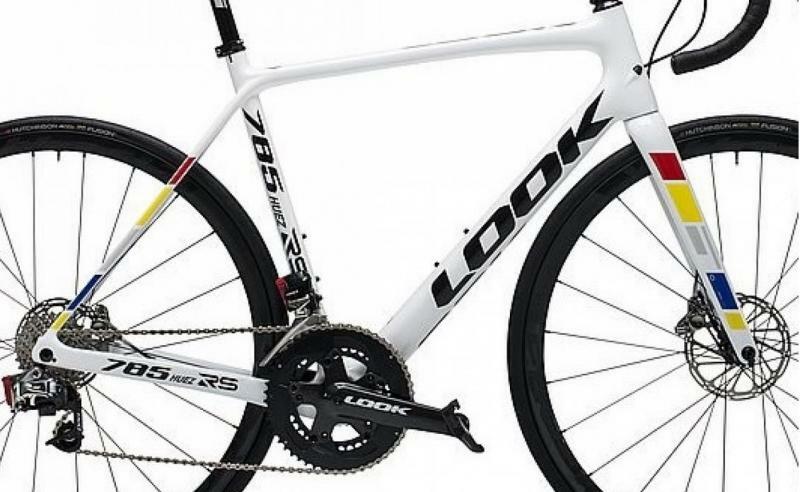 The new 795 BLADE RS is no exception and much time was invested to refine and enhance the.. 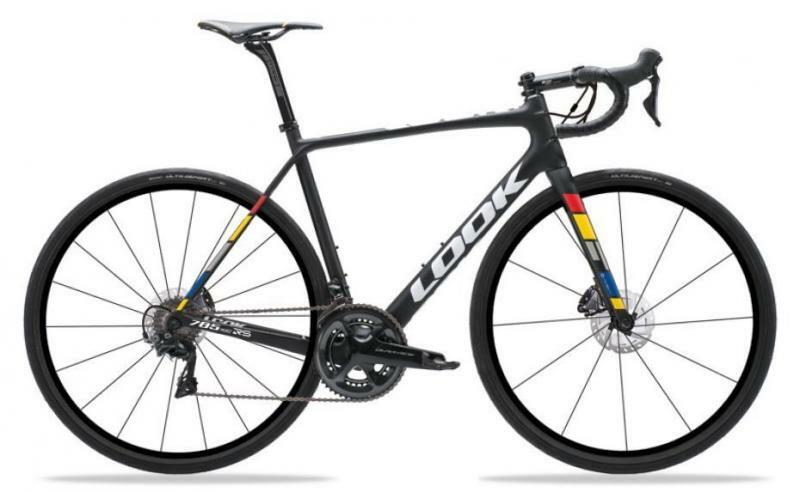 Delivery : 4_6 Weeks 795 LIGHT RS THE ULTIMATE IN INTEGRATION, AERODYNAMIC GAINS AND COMFORT FOR EXCEPTIONAL PERFORMANCE The 795 LIGHT RS is the most advanced aero-road bicycle with respect to integration and reflects more than..